OSM! 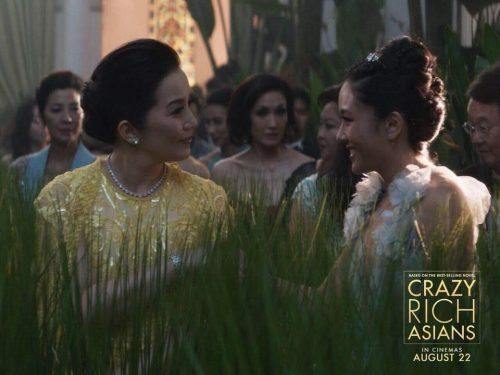 – Movie Review: Crazy Rich Asians, Are You Ever Enough? New York – The private message on my FB was, “Ganahan ka watch?” (Do you want to watch? )…and then a flyer of “CRAZY RICH ASIANS” was attached. I immediately answered yes. It was the premier showing last night, August 15, and my three friends and I just couldn’t resist. OSM! and the WORD collaborate on projects.